Look your best with the help of the best at Naomi's Headmasters. Whether it’s looking your best on your special day, rejuvenating after a long week or just upgrading your look, Naomi's Headmasters has you covered. 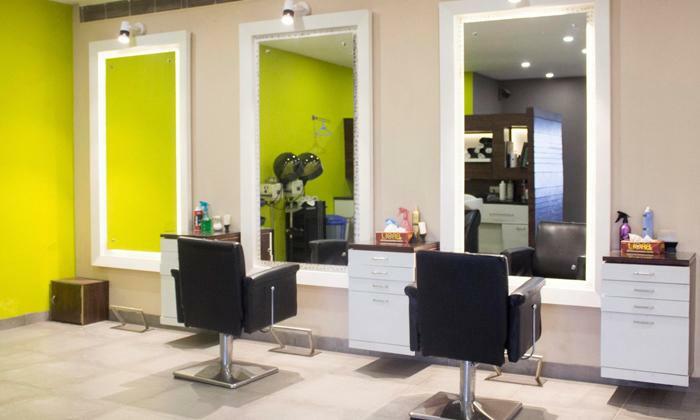 Located in Sector 8, Chandigarh, the salon offers a wide range of hair care, beauty, makeup and wellness services to choose from. No matter what the occasion, the team at Naomi's Headmasters is committed to ensuring you walk out looking your best. They make use of the latest trends and techniques to ensure that customers are satisfied with every visit. So walk in to Naomi's Headmasters and walk out looking and feeling your best.